Its been a while since my last entry. 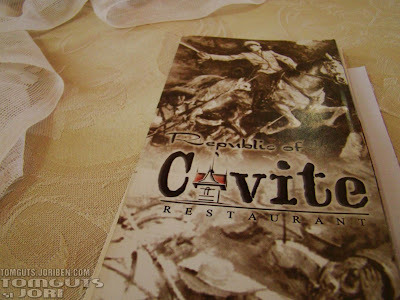 I know, been occupied with a lot of things these couple of weeks and I owe everybody a kwento about my food adventures. Well here's a good one. Let me tell you a story that comes all the way from Bacolod. 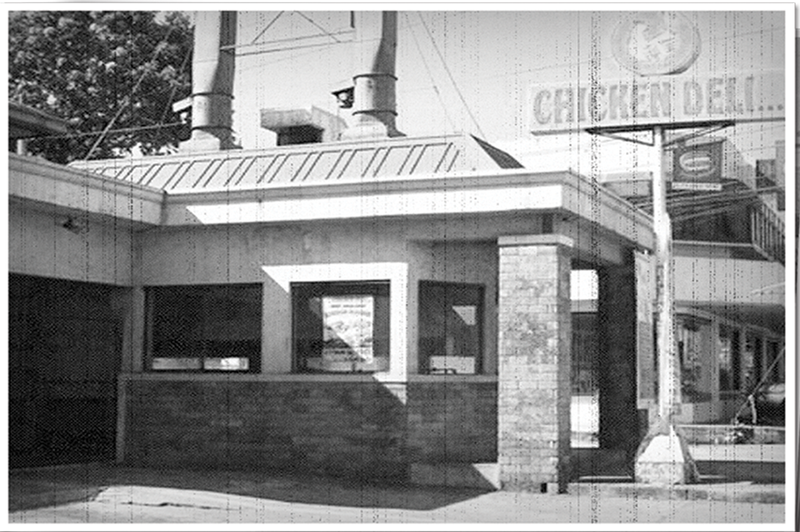 The story of Chicken Deli. Chicken Deli, which stands for “Chicken delicious,” was born in 1983 in the sunny city of Bacolod, which is itself the home of Inasal. 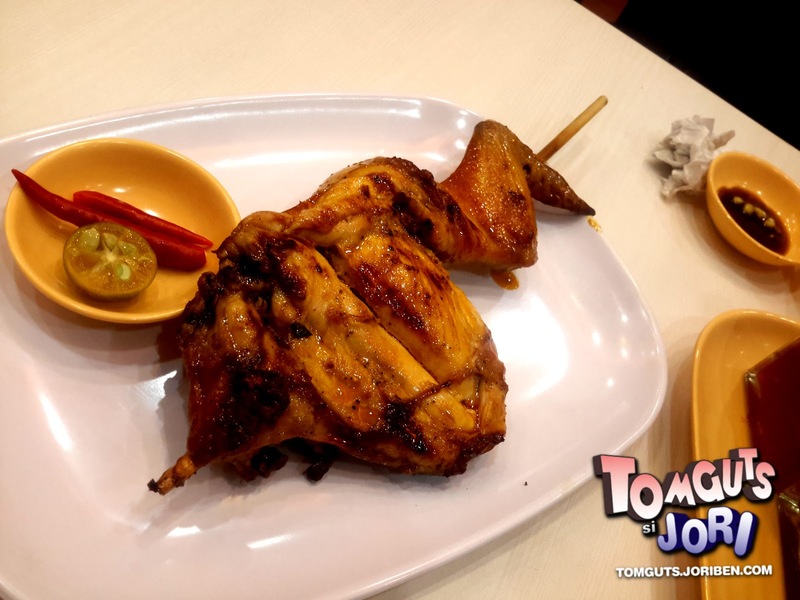 The idea came about when Chicken Deli’s founder, Mamang, felt the need and the desire to feed people with the dish they so loved: Inasal. 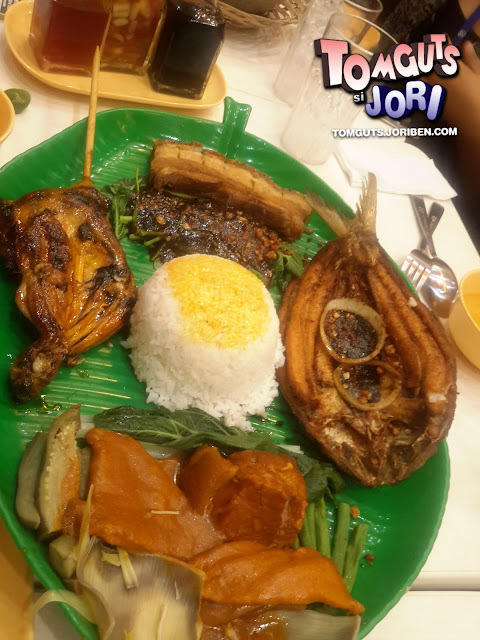 It was obvious that Mamang took great care and put a lot of effort into serving up only the best quality Chicken Inasal, selecting only the choicest cuts and freshest ingredients to put the dish together. With that careful attention to food preparation and her super special secret recipe that makes her Chicken Inasal so different from the others, it was only a matter of time before business boomed for Mamang. And boom it did. After the success in Bacolod, Chicken Deli finally reached Manila and from there, the rest is history. 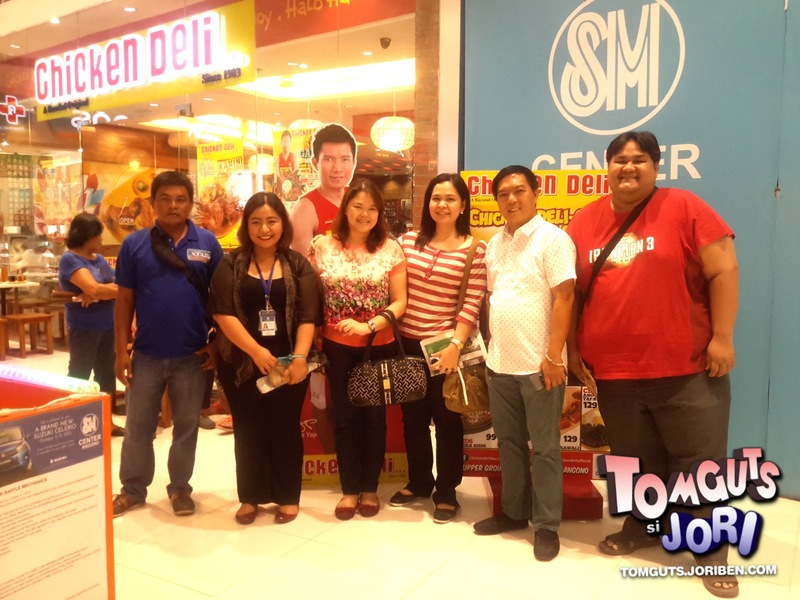 Now Chicken Deli is available on 20 locations including the newly opened Angono Branch at SM Angono. Personally I haven't visited Bacolod but with the popularity of Inasal, I'm thankful that I got to enjoy homegrown delicacies such as the Grilled favorite Chicken Inasal through Chicken Deli. 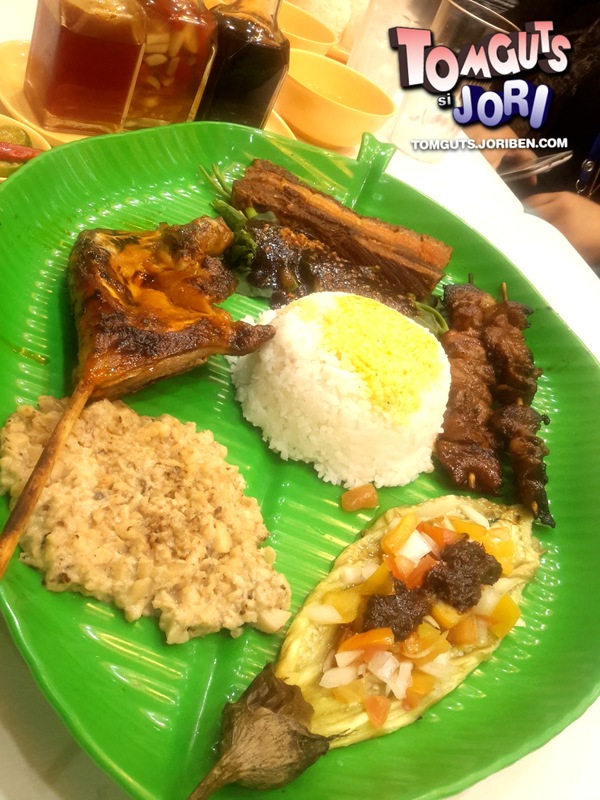 Other CD meals also includes dishes such as pork bbq, liempo, bangusito, pork sisig, lechon kawali and more. CD meals are good for single person comsumption. 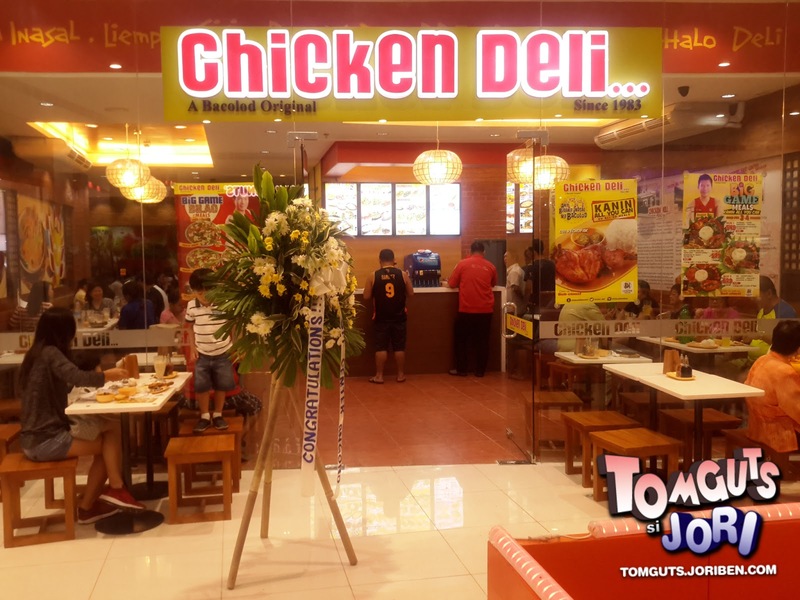 But if you will be visiting Chicken Deli with your barkada or your family, you can avail their Big Game Meals (BGM) that includes a combination of Chicken Deli's signature Dishes. BGM meals are good for 3 to 4 person or just 2 if you are like me who have a big appetite hehe. 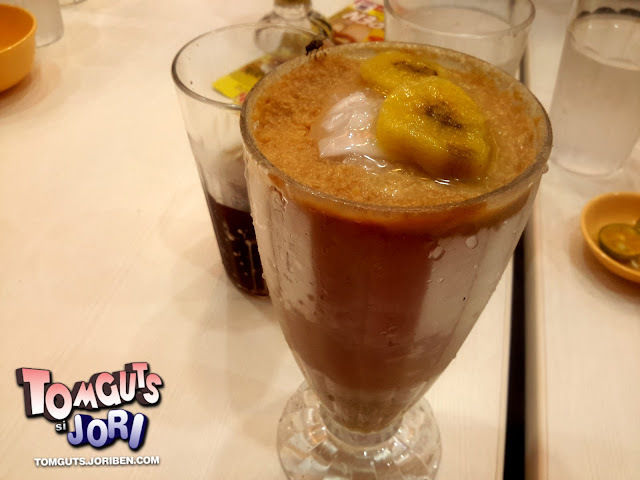 Of course to finish the lovely entree, you can endulge yourself with Chicken Deli's wide array of Panghimagas from the sweet and cold Halo Halo to the crunchy and chewy Turon sticks. Chicken Deli Halo is unique because instead of sugar, the Chicken Deli signature Caramel mixture provides the sweetness without the annoying unmelted sugar left in the bottom of your glass. It is an absolute treat. And that is just a fraction of what Chicken Deli can offer you. Taking the pride of serving delicious delicacies in an affordable price, Chicken Deli is definitey the place I will not mind visiting everyday just to relax, enjoy and pamper my taste buds. You should be doing the same. Chicken Deli is now open in SM Center Angono at the upper ground floor, now ready to serve you. For other branches, you can check them out here.